The AGV AX-8 EVO Helmet takes one of the most high-end and lightweight offroad helmets on the market (AX-8) and makes some significant upgrades. 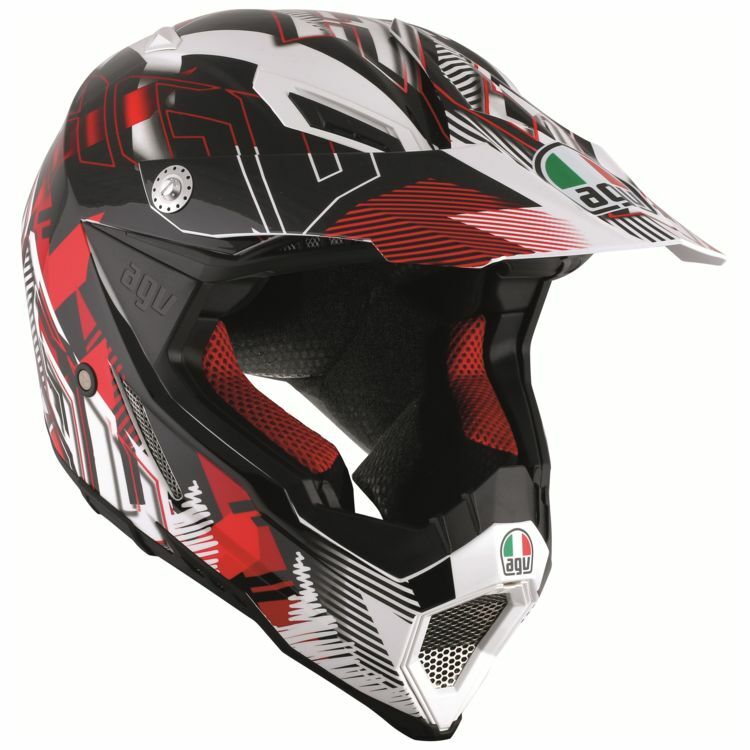 The AGV AX-8 Helmet is AGV's top of the line dirt helmet and was worn by Travis Pastrana. Extraordinarily lightweight, the AX-8 weighs in under 3.1-pounds. New internal padding with increased thickness for improved comfort and greater stability in professional use. New shape of the outer shell in the chin area which, combined with a wider and softer base edge compared to the previous model, reduces interference with any back protector used and decreases risks of impact traumas, thanks to its "shock-absorber" function. SSL (Super Super Light) carbon, Kevlar and fiberglass shell construction. 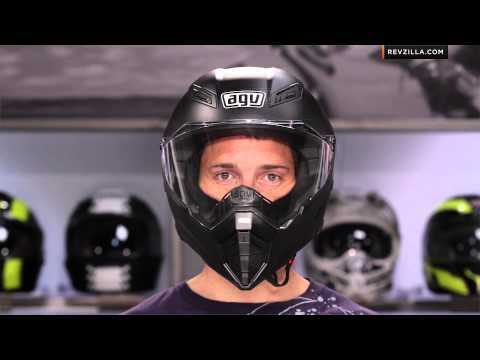 Will the oakley mx airbrake goggles fit in this helmet?